Alan’s Advance Alzheimer’s/Dementia Mental Health Directive. Click to see Robb Miller’s discussion about the End of Life Washington Health Directive and Alzheimer’s Disease and Dementia Mental Health Advance Directive. A hard copy of the “white paper” by Thaddeus Pope and Lindsey E. Anderson, Voluntary Stopping Eating & Drinking: A Legal Treatment option at the End of Life, Widener Law Review. The Release of Risk documents – one on behalf of Alan, and one on behalf of me. Both were witnessed and notarized. VSED is not new. Years ago people stopped eating and drinking when they felt it was their time to die. While it is not commonly known, I now hear stories of people who make this choice. VSED is seeing resurgence in our culture today perhaps because of the rise in neurological diseases, such as Alzheimer’s and Parkinson’s disease. Some people are realizing that they do not have to live into the late stages of these diseases with the indignities and suffering that come along with them. Unfortunately, people with some neurological diseases, including Alzheimer’s, do not qualify for the Death With Dignity law. Individuals must be mentally competent and in the last six months of life to qualify for the Death With Dignity law. To learn more about Voluntarily Stopping Eating and Drinking: A Legal Treatment Option At the End of Life: Read this Widener Law Review article by Thaddeus Pope and Lindsey E. Anderson. This is the article that educated Alan and me about VSED. As my husband’s advocate, I had to support him each step of the way for him to have a peaceful, well managed VSED process. Unfortunately, I had little guidance. I did not have others to speak with who had experienced this journey with their loved ones. My intention is that the information on this website will educate and inform others as VSED and conscious choices in dying become more common. I learned about VSED from one of the volunteer chaplains affiliated with End of Life Washington. From my previous conversations with her, she knew Alan did not want to live into the late stages of Alzheimer’s. It was she who suggested that I do some legal research about VSED. 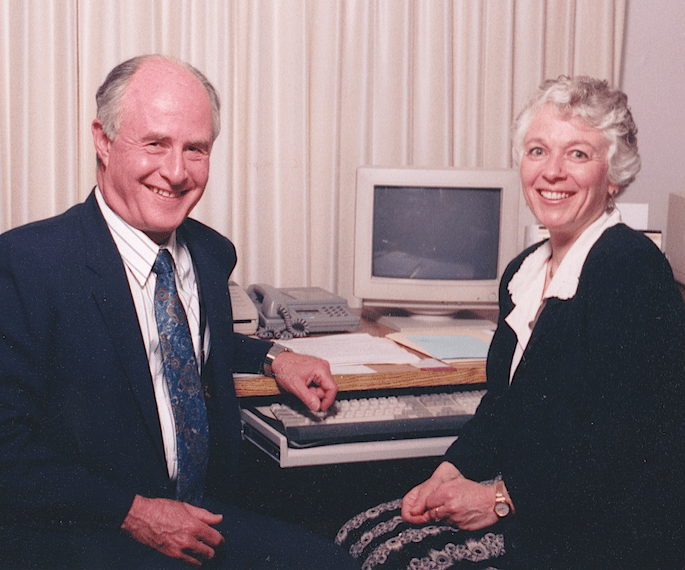 For 12 years, Alan and Phyllis worked together as business and technology consultants to the legal profession. I found a good elder care attorney in our area whom I trusted. Alan and I met with her. Alan filled out a new Health Directive that spelled out that he did not wish to have any life sustaining measures. That included no antibiotics in the event of pneumonia, bladder infection or other acute conditions. The Health Directive form came from the End of Life Washington website, and can be easily downloaded (www.compassionwa.org). He also was one of the first people in Washington State to complete the Advance Alzheimer’s/Dementia Mental Health Directive. It is available free to anyone on the End of Life Washington website. The legality of the Advance Alzheimer’s/Dementia Mental Health directive in your state is something you need to discuss with your elder care attorney or estate planning attorney. I would still advise that you look at and fill out this form as it will help you think through all the related considerations. After these documents were filled out, we met with our elder care attorney so they could be witnessed and notarized. A section of the Alzheimer’s Directive had to do with our finances as a married couple. It was necessary to review this carefully with our elder care attorney who could then advise us about these issues.